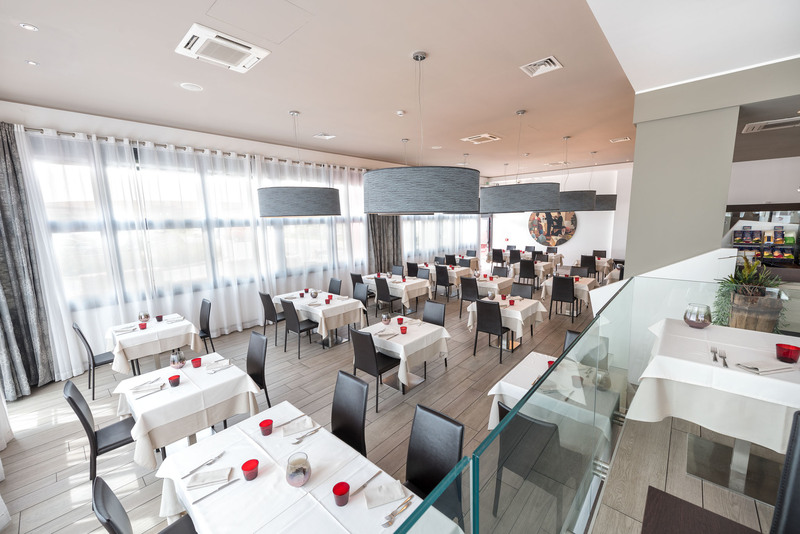 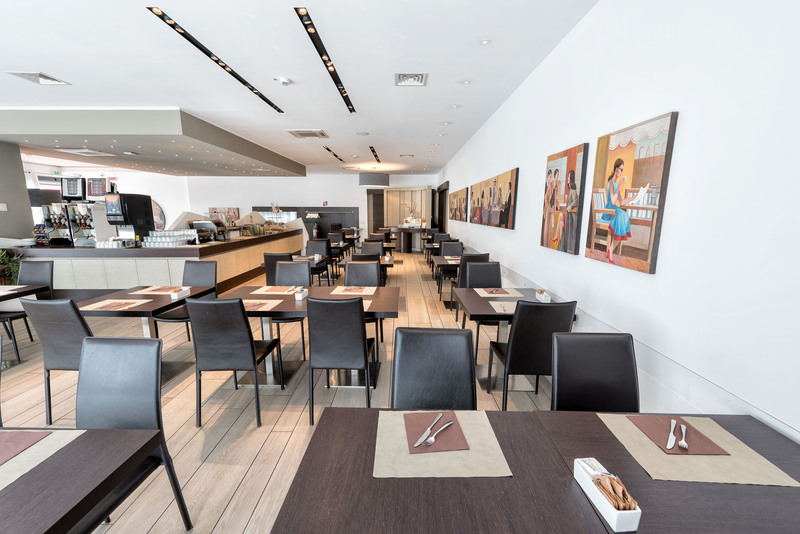 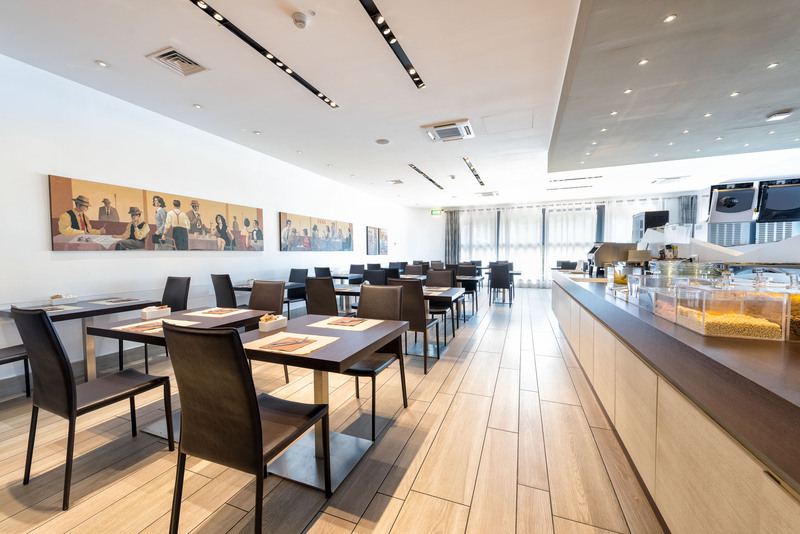 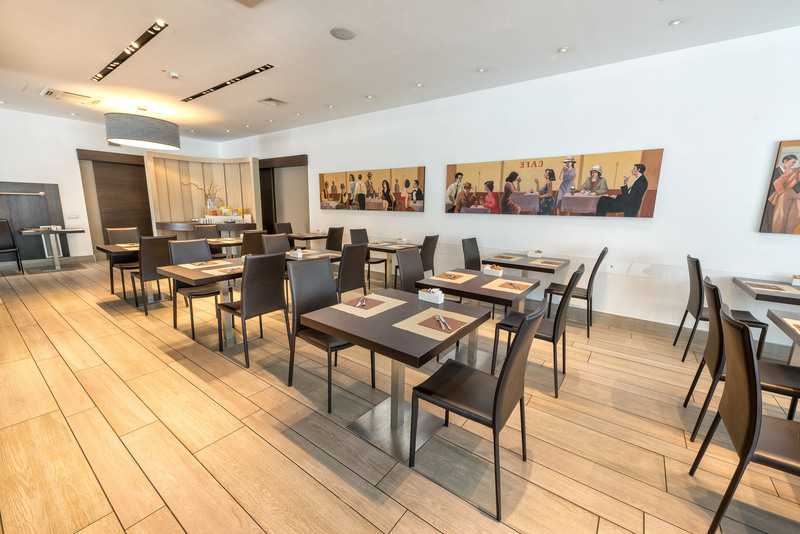 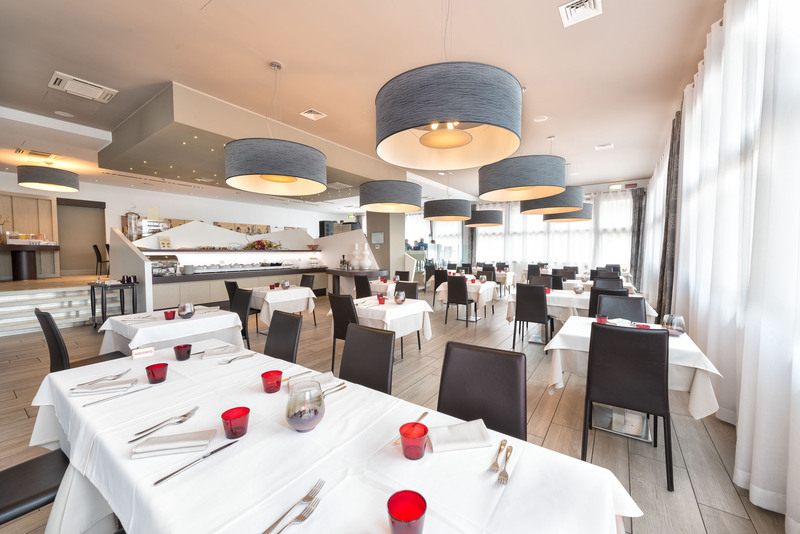 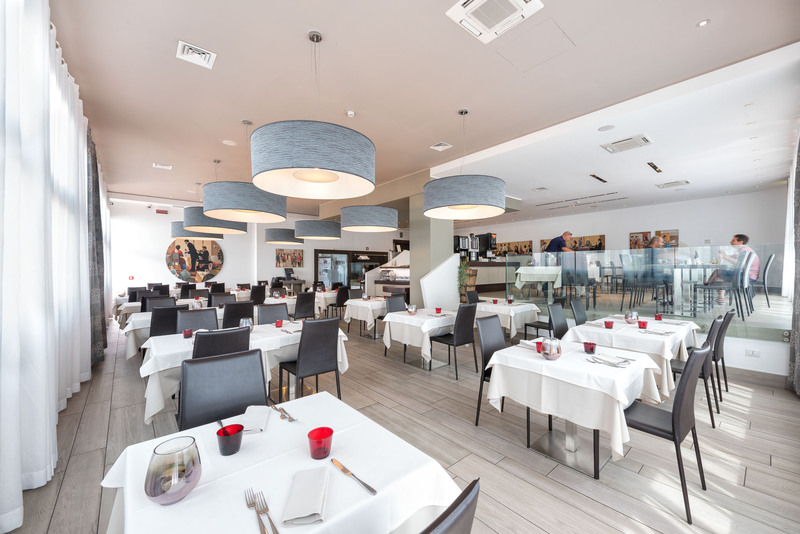 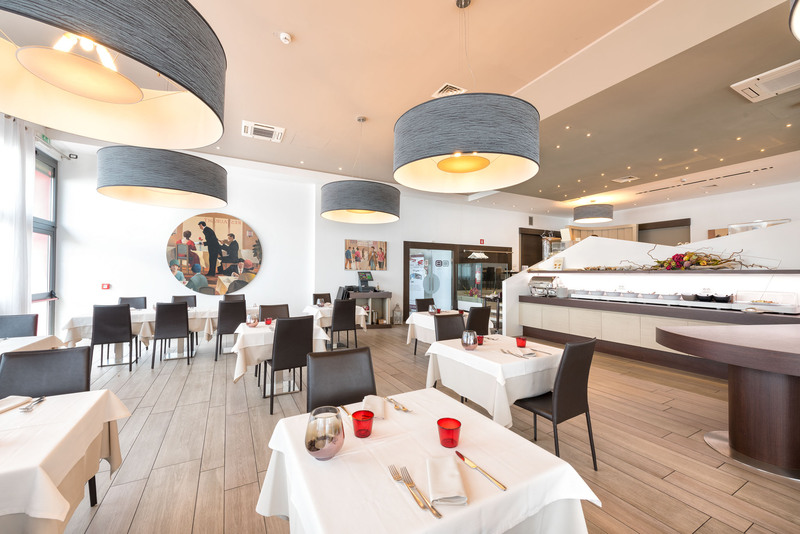 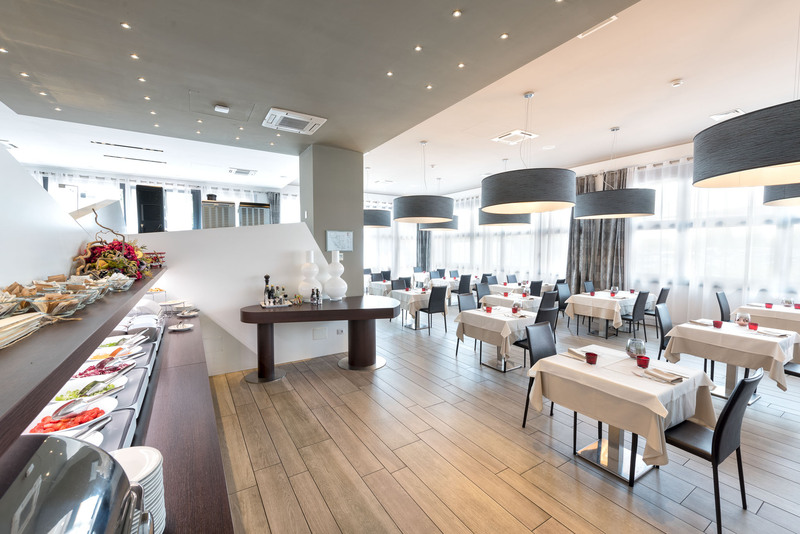 Not far from the Verona Airport, at lunch and dinner the Barone Rosso Restaurant offers a selection of traditional dishes from the local area, with emphasis on seasonal products and local wines. 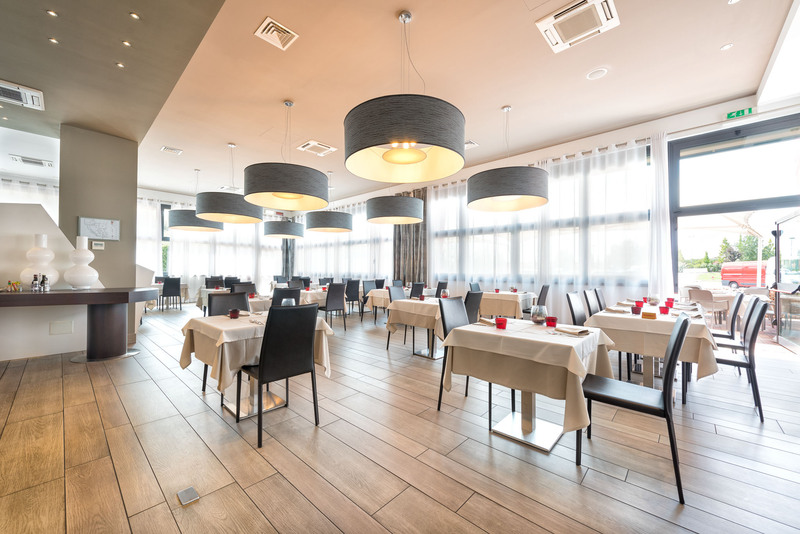 Thanks to the staff many years of experience, we are able to organize unique and customized menus and fittings – from business lunches to gala dinner, from light lunches to gourmet evenings. 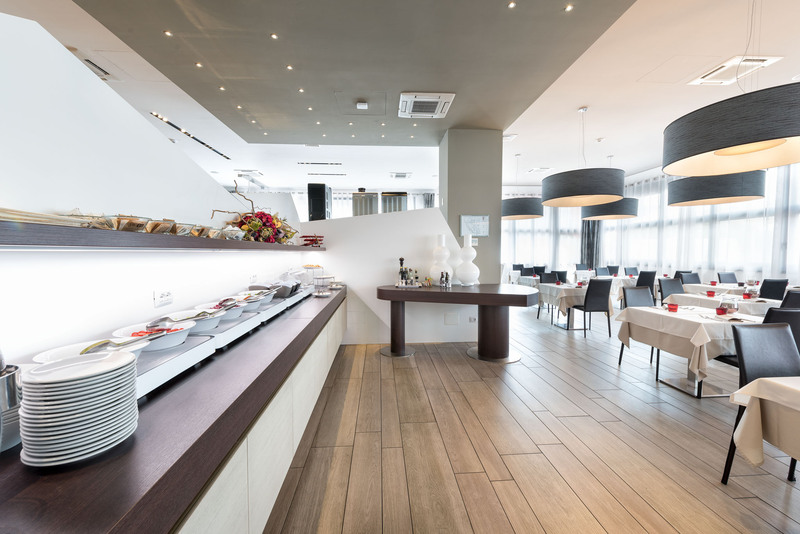 The restaurant also offers a takeaway service and can even organize buffets in the meeting rooms or on the rooftop terrace.